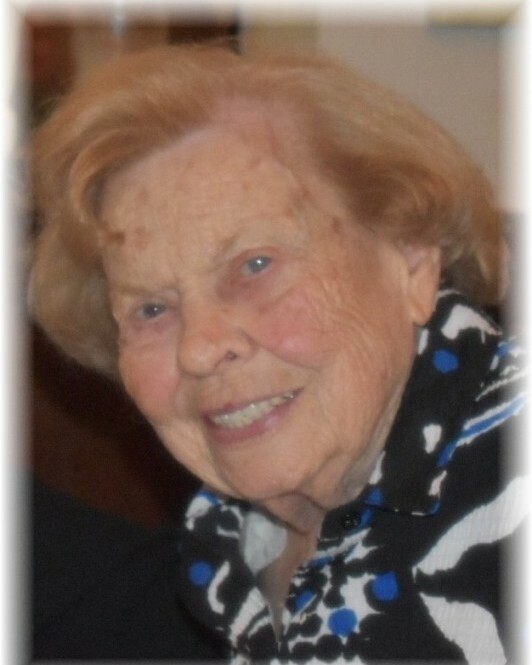 Pauline Miller Martin, age 95, of Fort Walton Beach, Florida passed away peacefully on February 1, 2019. Pauline (Polly) was born August 14, 1923, the daughter of late Lawrence and Mary Elizabeth (Bringle) Miller, in Rowan County, North Carolina. Mary passed away shortly after Polly was born. Polly was raised by her grandparents, Earnest and O’Dessa Miller, her father, Lawrence, and later, her Step-Mother, Alva (Hall) Miller. She was a graduate of Catawba College in Salisbury, North Carolina. After graduation she taught in Portsmouth, Virginia where she met and married Fred W. Martin. 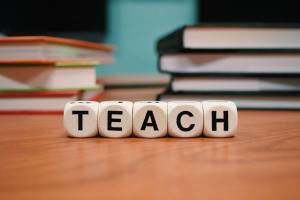 They moved to Blacksburg, Virginia where she taught in the public schools and Fred received his Master of Engineering Degree from Virginia Polytechnic Institute. They moved to Los Angeles, California where Fred worked in the aerospace field. In 1956 the family moved to Auburn, Alabama where Fred accepted an appointment as a Professor of Aerospace Engineering. The family returned to Blacksburg for a short stint where Fred finished his Doctorate of Aerospace Engineering. Upon returning to Auburn, Polly resumed her education and in 1966 obtained her Masters of Education degree from Auburn University. She became a Counselor at Auburn High School until her retirement. Polly and Fred then moved to Fort Walton Beach, Florida. Fred passed away in 1997. She is survived by two sons, Fred W. Martin, Jr., and wife, Angela, of Nassau Bay, Texas and James (Jim) L. Martin, and wife, Julie, of Venice, Florida; grandson, Joshua E. Martin of Washington DC; Teresa (Teri) Martin of Eureka Springs, Arkansas; two nieces, Ann Fawcett and Sally Stuart of California; cousin and lifelong friend, Hilda McDonald of Santa Rosa Beach, Florida; friend of many years, Naoko Banks; as well as other relatives, many friends and neighbors. Polly will be remembered as a loving, generous person with an infectious laugh, sparkling eyes and a spring in her step! At Polly’s request, she will be cremated and her ashes will be scattered in the Gulf of Mexico. A celebration of life will be held in April.